Wondering if you ended up at the right place? If you can answer yes to any of the following questions, then you are in the right place. 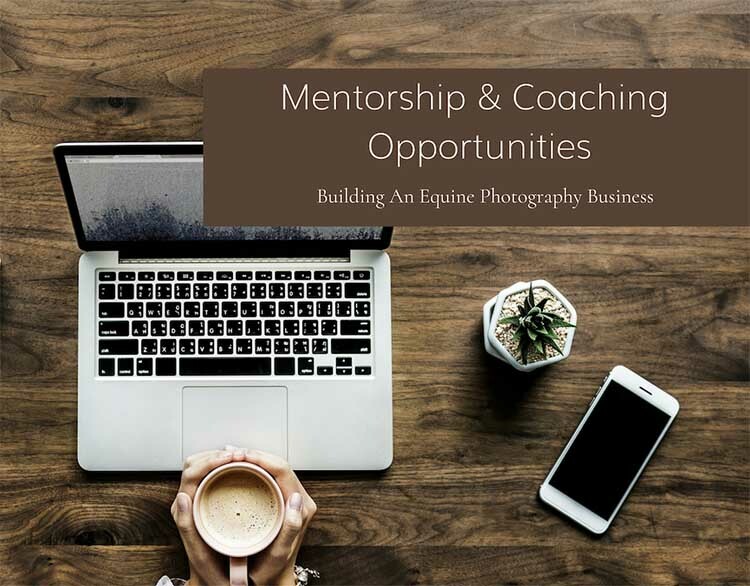 Are you a new or aspiring horse photographer looking for a mentor? Do you want to know how to take equine and equestrian images that you are proud to show people? Are you a professional equine photographer but you aren’t seeing a profit in your business and you don’t know why? Do the ideas of workflows and systems send you running for the hills? Have you wondered what it takes to run a successful photography business? Are you wondering how you can improve your marketing to help you scale your business? Here at Ride the Sky Equine Photography, we firmly believe that we should never stop learning. In fact, Betsy frequently tells her kids that the entire point of school is to learn HOW to learn so that when you get out into the world, you have the skill set available to learn about anything that interests you. Betsy has spent her entire life not only learning new and different things but also in teaching, training and developing others’ skill sets. 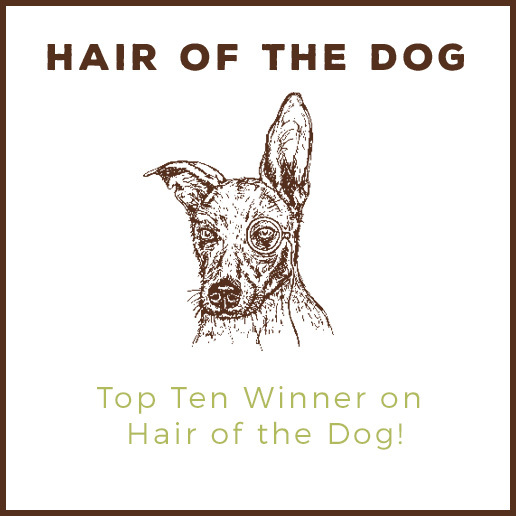 For many years, Betsy worked as a marketing and merchandising trainer for corporate, regional, district and hourly employees of a large corporation. After several years of insane hours and traveling all over the country, Betsy eventually realized that if she was going to work insane hours and travel all over, wouldn’t it be more fun to do that for herself? Thus, she left the corporate world and launched her own company that worked hand-in-hand with entrepreneurs who are looking to launch but didn’t have the startup funds for a full-time marketing executive. Simultaneously, Betsy opened Ride the Sky part-time as a passion project. The photography business continued to grow from a side hustle to a full-time job. With two years that involved running two full-time businesses side-by-side, Betsy realized that some changes needed to be made before she ended up in a psychiatric ward as 2 full-time businesses, 3 kids, and a traveling husband was really a recipe for disaster. After a lot of thought, Betsy decided to close down the marketing business in order to focus full-time on the photography business. However, she also decided that it would make a lot of sense to put her mentoring and training background to work in the equine photography business. This resulted in a mentoring and coaching component of Ride the Sky Equine Photography for aspiring equine photographers. Additionally, Betsy works with professional equine photographers who are looking for ways to fine-tune their business and marketing models. The number of individuals Betsy takes on each year varies depending on her schedule. For more information, complete the form below. Coaching options available to suit hobbyists, aspiring and professional photographers with a variety of needs and budgets including one-on-one workshops, coaching sessions, phone and/or video mentoring, portfolio review and image critique.